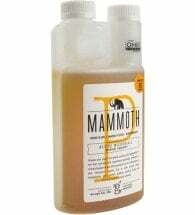 A “Best Nutrient” award winner, 2013. 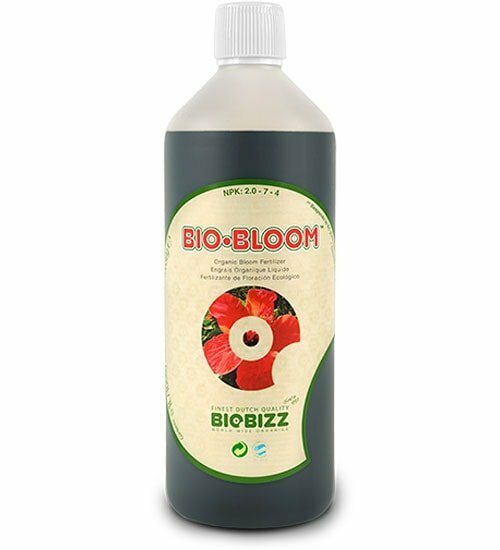 Biobizz Bio-Bloom (1-2-2) is a 100% organic liquid fertilizer that contains specific amounts of NPK — nitrogen, phosphorus, potassium — to produce beautiful flowers that lead to tasty fruits. 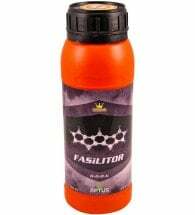 Includes multiple trace elements too! • Less = more: small dosage with big results! Suitable for ALL soil, peat and coco mixes. 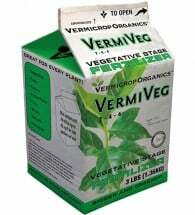 Mix 1-4 mL per liter of water throughout most stages of plant growth. See the feeding chart (above) for best results. 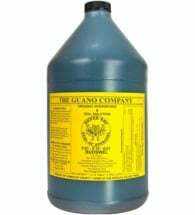 This concentrated flower formula has been reviewed using National and International organic, biodynamic, and sustainability standards.